Drag on canvas to draw the shape. All shapes can be edited any time – resize, rotate, change color, opacity or border width. 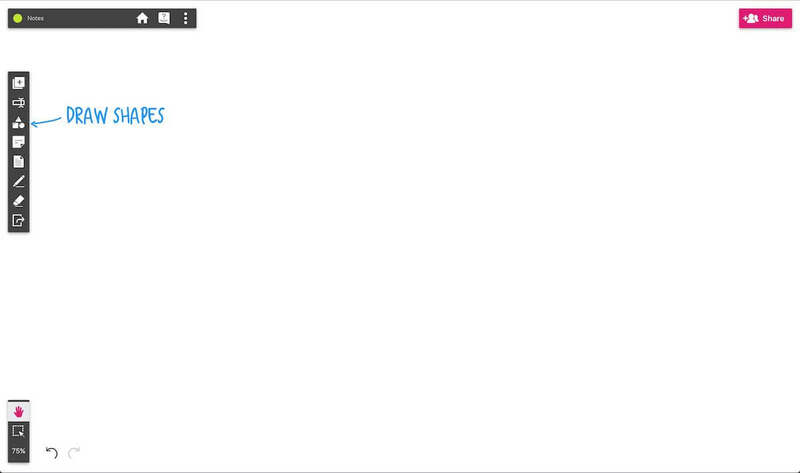 There are five basic shape tools available for different purposes in Deekit that should cover all your drawing needs. 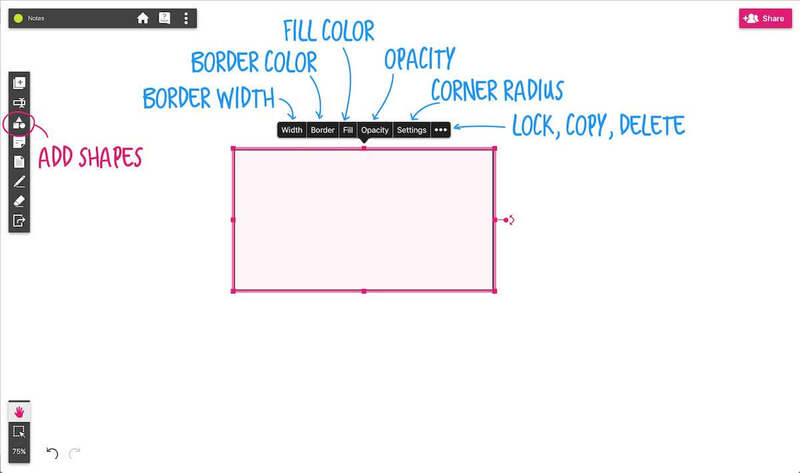 Line tool is simple editable way to add straight lines. Different from drawings with Pen and Brush, you can edit start and end points and resize the line. You can customize the look of the lines by changing the opacity, stroke size and color. To edit the line on canvas, simply select it. You can customize the look of the rectangle by changing the opacity, shape fill color, stroke size and color. And if needed, you can simply remove the fill color at any time. Ellipse tool is simple way to add circles and ellipses. You can change the look of the shape by changing the opacity, shape fill color, stroke size and color. And if needed, you can simply remove the fill color at any time. For more advanced content you can also draw polygons in Deekit, which can be resized and edited. In addition to standard settings, you can edit how many corners your polygon should have and what angle these should have. For vector-artists, this is your go-to tool. 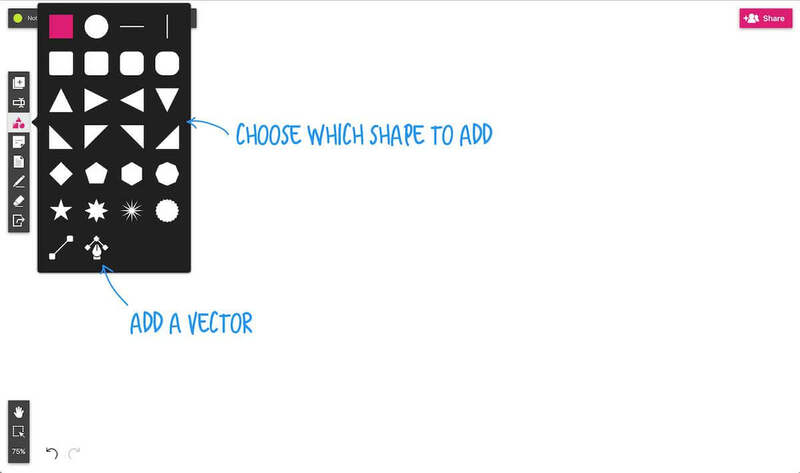 Vector tool in Deekit works as any vector drawing tool – add your first point to canvas with a click and continue until you have the shape you want. To end the drawing, double-click. 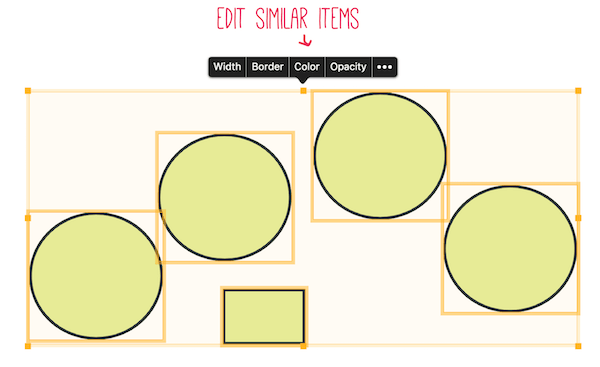 Ctr+draw shape – When drawing or using shapes and holding down ctr, snapping is enabled.